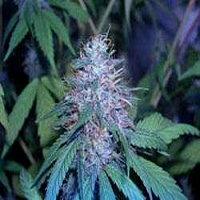 Medical version of our White Widow, with a very low psychoactivity effect..
White Widow CBD Feminized Cannabis Seeds by OO Seeds: Medical version of our White Widow, with a very low psychoactivity effect. 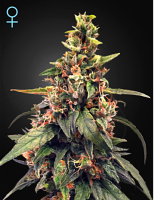 Compact plant with a large production of dense and resinous buds. Vigorous plant and easy to grow. 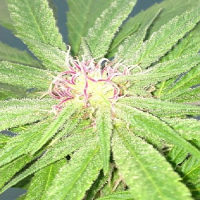 The percentage of CBD varies between 12% -16% depending on the different phenotypes.